Please look at all pics!! 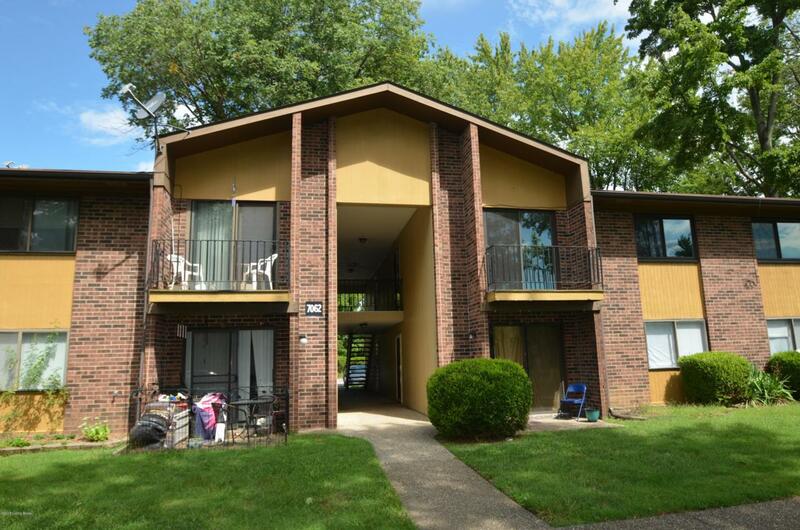 Cozy, well maintained 2 BR/1 BA condo at great location. Sit on your private balcony and enjoy the serenity of a park-like common area with park benches, tables, etc. Across the street from your balcony is the Condo Office, swimming pool and tennis court. The kitchen, dining room and living room open to each other and gives the unit a very spacious feel. The efficiency kitchen has a breakfast bar, updated cabinets and accent lighting. Washer/dryer are located in combination walk-in closet & laundry room, off of master bedroom. Updated flooring and windows.Ready to move in.